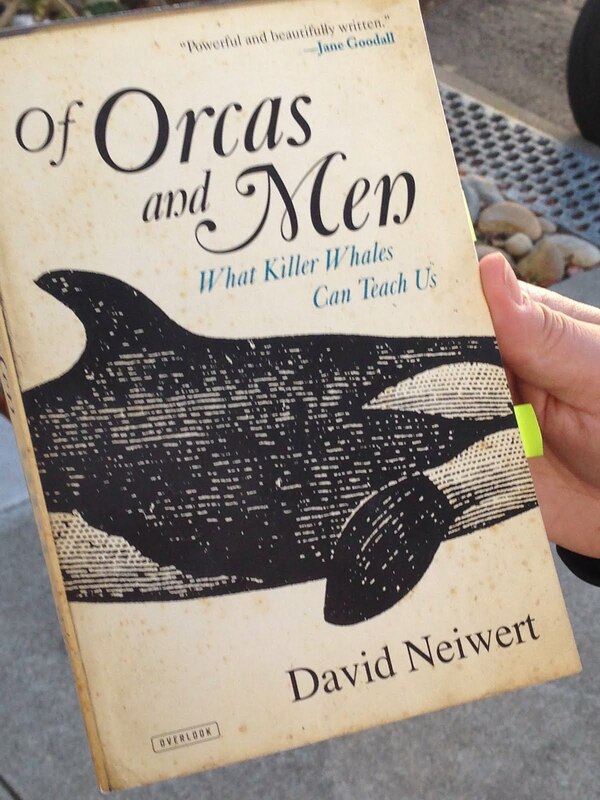 She is reading Of Orcas and Men: What Killer Whales Can Teach Us, by David Neiwert. 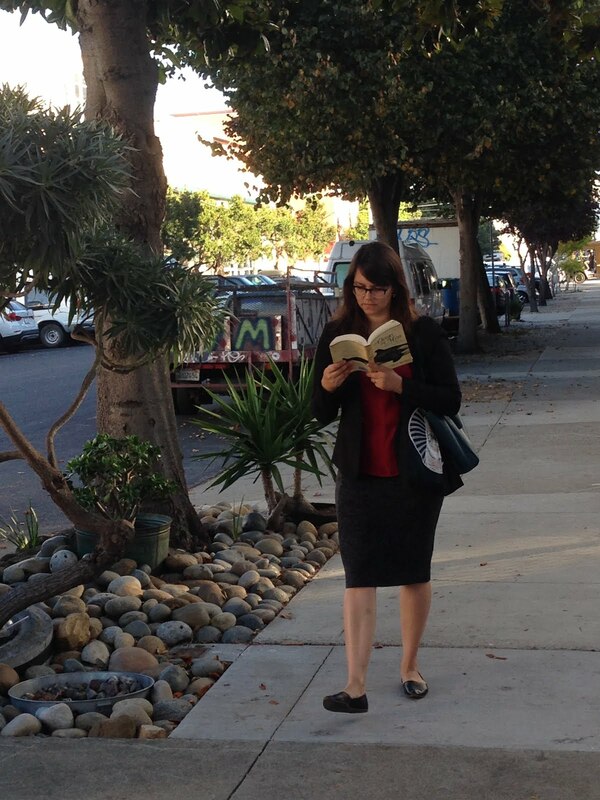 She is working on a master's degree in anthrozoology -- the study of humanity's relationships with other species. Other good books she's read for her program are Being a Dog and Inside of a Dog, by Alexandra Horowitz.